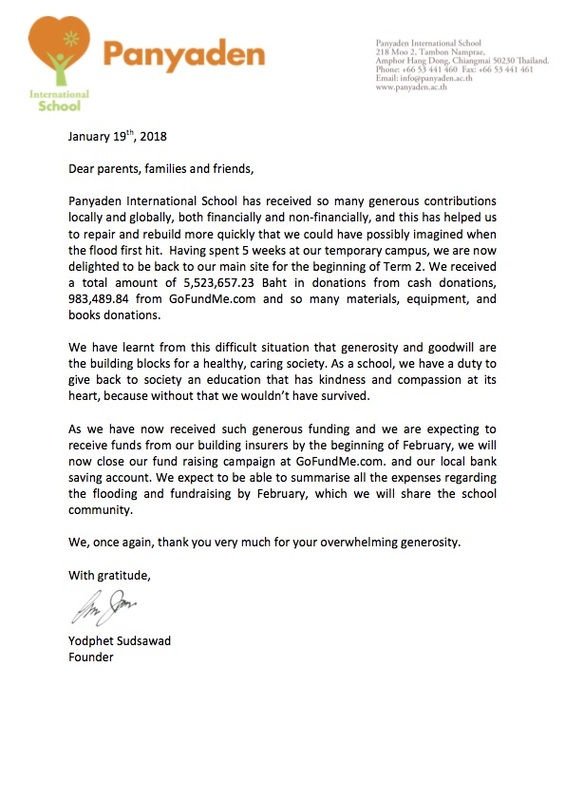 Panyaden International School would like to announce that we will be closing our fundraising accounts, having received so many generous donations. 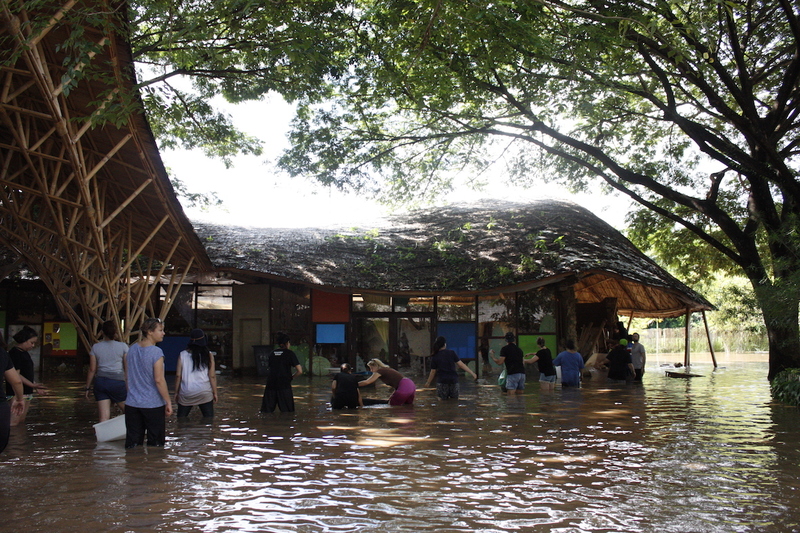 Please see the following official letters (in English and Thai) from the school. Thank you. This entry was posted in Featured Posts, Others and tagged Closing of Panyaden Fundraising Accounts.